The Board of Veteran CEOs: Has the “Me Too” Movement Gone Too Far? Whether it’s an animal, insect or atom, males and females compliment one another. In fact, their survival is predicated on them working together. Even the black widow spider needs a male to perpetuate the species. of women believed they could defy nature by declaring they did not need men. They furthered that declaration with a battle of the sexes. And the “Me Too” movement has only exacerbated the disdain some women have for men. How can any community prosper if the most important parts of that community are at odds with one another? What does “Me Too” stand for – division or unity? To truly solve any dilemma between men and women, the approach must be holistic. 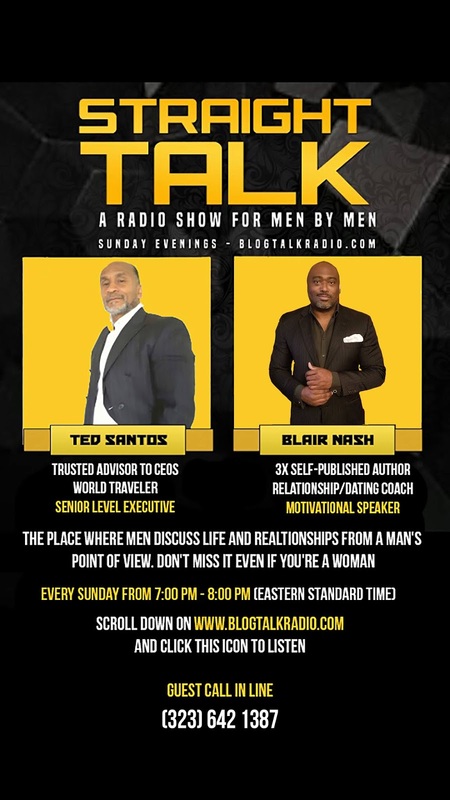 Let’s get under the covers on this topic and discover together what is really happening between men and women. 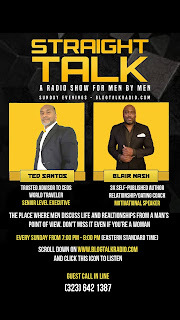 Tonight, December 16, from 7:00pm-8:00pm (EST) at Straight Talk with Ted Santos and Blair Nash on Blog Talk Radio.